Sculptra is an injectable anti aging skin care treatment that revitalizes your skin by stimulating new collagen development. Discomfort and downtime are minimal, and after 3-4 injection sessions, generally spaced apart by 3-6 weeks, the dramatic results — skin that looks smoother, healthier, and more vibrant — will last for up to 3 years. As opposed to localized facial fillers, such as Restalyne or Juvederm, which are used to treat specific areas of skin that have thinned or creased over time, Sculptra tends to have a more broad, dispersed effect, stimulating the regeneration of collagen throughout the entire face. The ultimate outcome of Sculptra therapy is a rested, revitalized, youthful look that lasts much longer than most injectables. 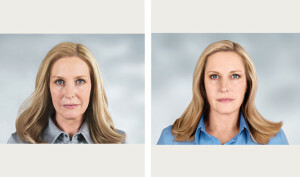 Check out these amazing results from Galderma’s Sculptra Aesthetic. **Images displayed above are models. Sculptra (poly-L-lactic acid) is biocompatible and biodegradable, meaning that it poses no harm to your body, and can be broken down naturally over time. Dr. Loeb may first apply a topical anesthetic to reduce discomfort. He then injects Sculptra just below the surface of the skin with a very tiny needle. 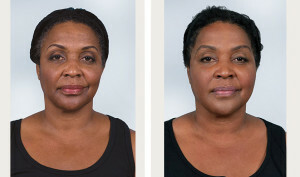 The entire procedure usually lasts for up to 15 minutes, depending on which areas have been pre-selected for treatment. Dr. Loeb offers Sculptra in NYC at his Fifth Avenue office. It is considered a walk-in, walk-out procedure, and you can return to work and other activities immediately. In some cases, Dr. Loeb may recommend waiting a few hours before applying makeup. 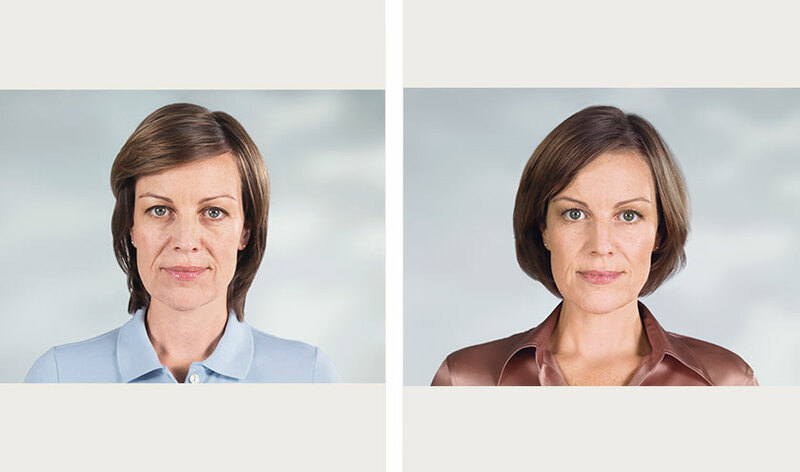 Because Sculptra requires time to stimulate new collagen growth, you may not notice the first effects of the treatment until one month following the procedure. Collagen development will likely continue for up to 6 months afterwards. The replenishing effects of Sculptra are long-term, and routinely last for three or even more years. 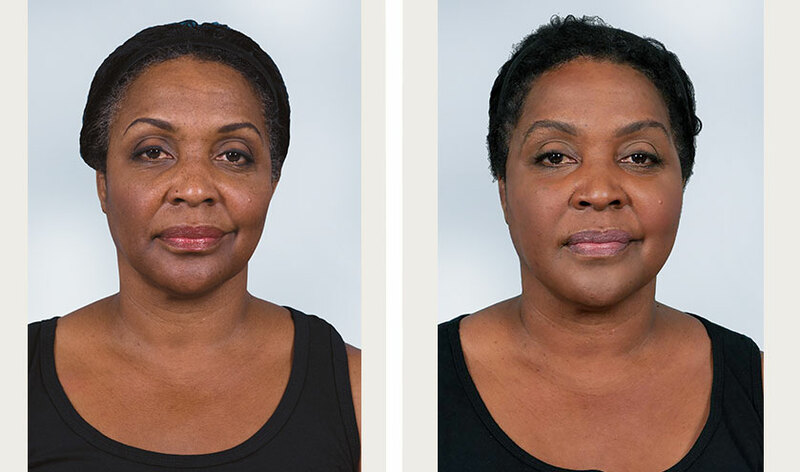 Based on your desired outcome, Dr. Loeb administers Sculptra by itself, or in conjunction with other procedures, such as chin augmentation, face lift, eyelid lift, or rhinoplasty. If you are interested in learning more about having Sculptra or other dermal fillers in NYC, please call the Fifth Avenue office of Manhattan plastic surgeon Dr. Loeb at 212-327-3700 to schedule a private consultation.